A couple of weeks ago HEAD announced their new range of graphene tennis rackets (YouTek Graphene Speed series) - and these rackets are now shipping. 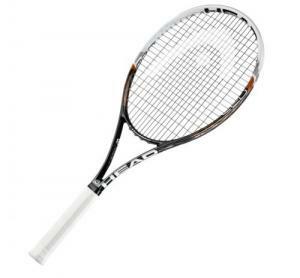 HEAD offers five different rackets (the Speed Pro 18/20, Speed MP 16/19, Speed S, Speed REV and PWR Speed), ranging from $170 to $286 (with some cheaper racket for kids). The graphene rackets apparently uses graphene coating on the shaft to make it stronger and lighter. HEAD says that by the graphene helps distribute the weight better and creates a stronger and better controlled racket.